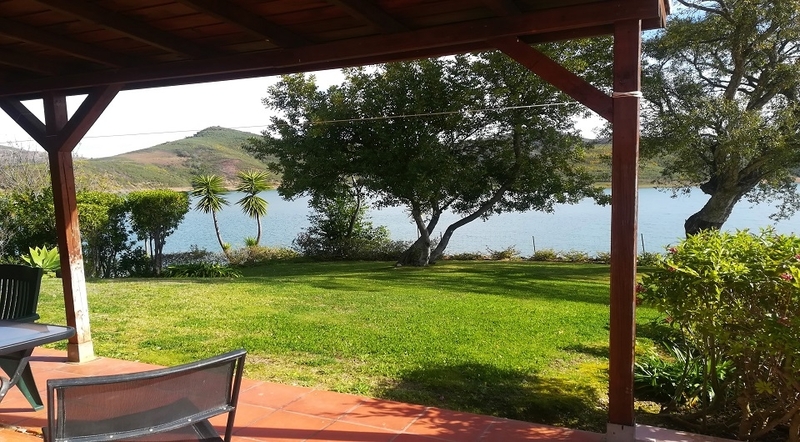 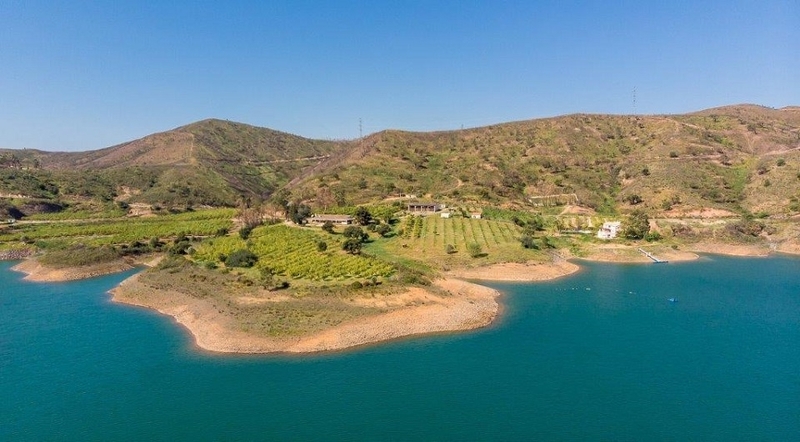 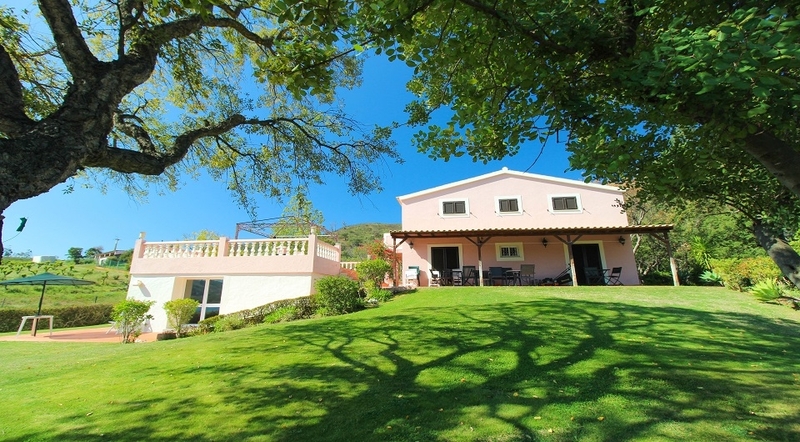 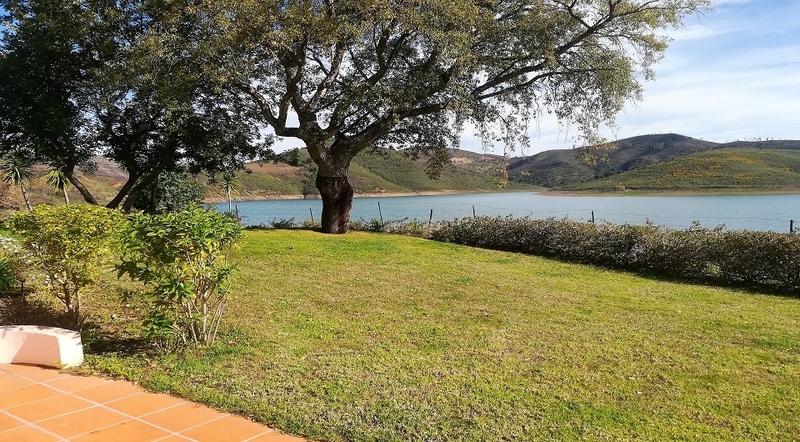 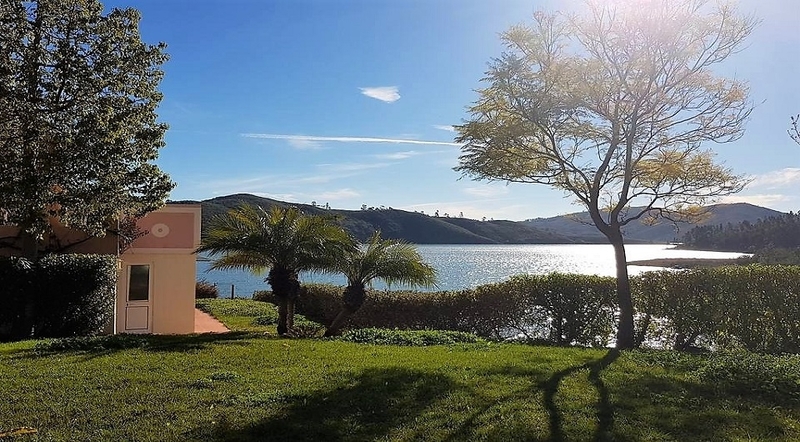 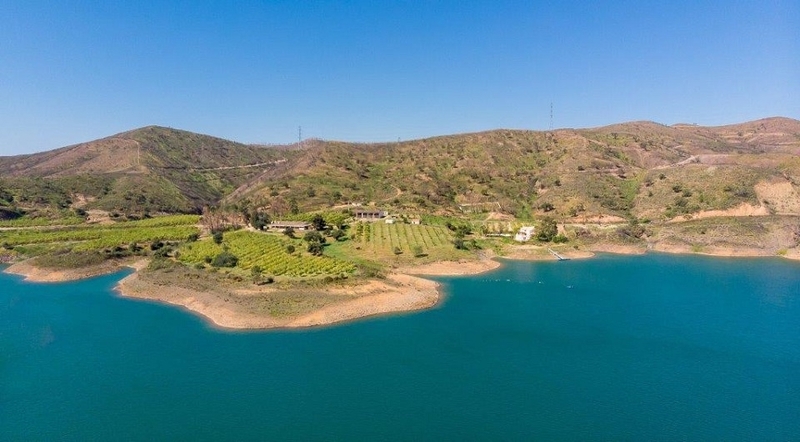 This unique quinta lies secluded in a waterfront location, yet only 15 minutes to historic town Silves and less than 30 minutes to the coast. 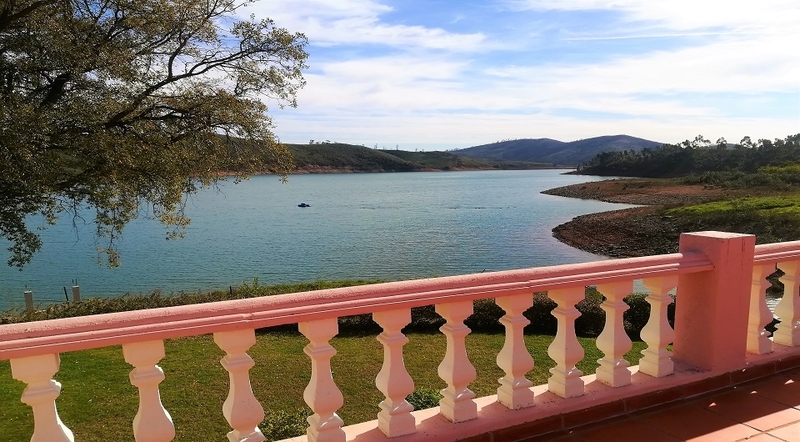 The property consists of 17 hectares of land, directly over the Arade river, with breathtaking views and peaceful surroundings. 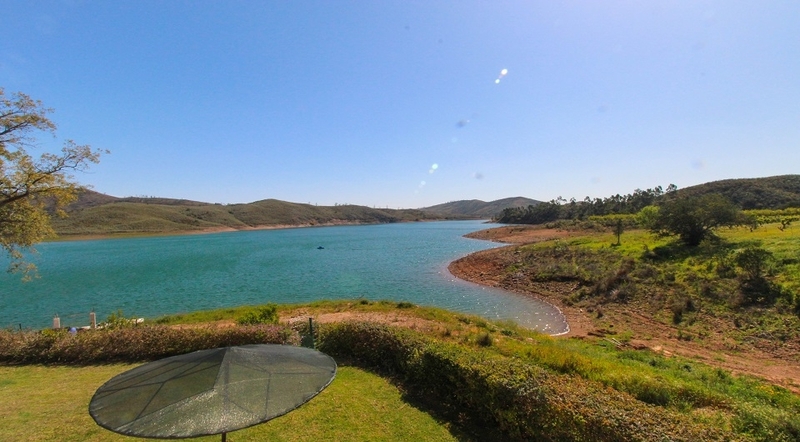 An ideal paradise! 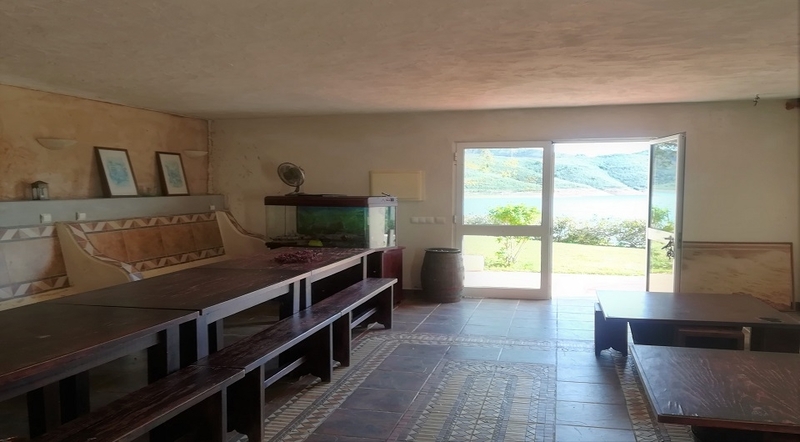 The property consists of a 5 bedroom and 3 bathrooms family home with an open fireplace in the spacious living room, dining room, kitchen, maid’s room, massive store room which could be converted into another bedroom, covered exterior terrace areas surrounding the entire house and a wonderful garden with a spectacular view over the lovely lake. 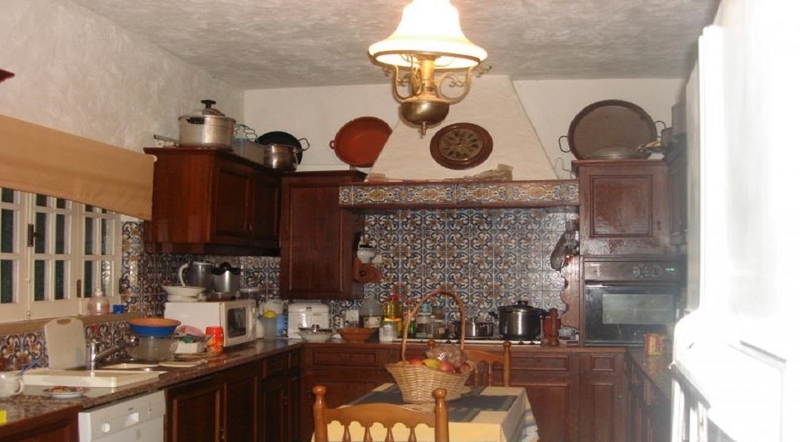 The entire house has been newly painted inside and outside and just the kitchen needs some maintenance. 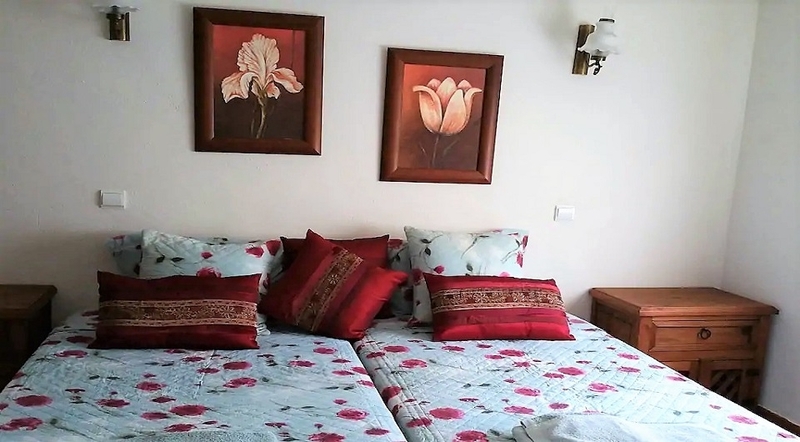 The guesthouse has been divided into two floors with separate entrances for accommodating two families with a total of 8 bedrooms. 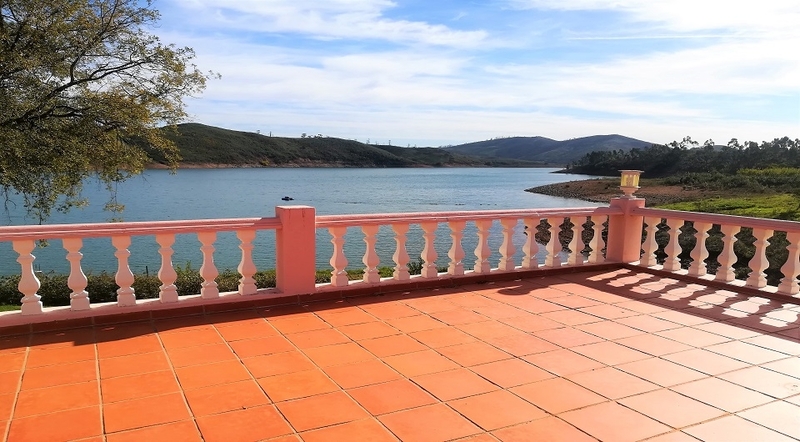 It is equipped with fireplace, and there is plenty of terraces, bbq area, pool and a separate bar/party room with an integrated original Alambique (medronho brewing oven). 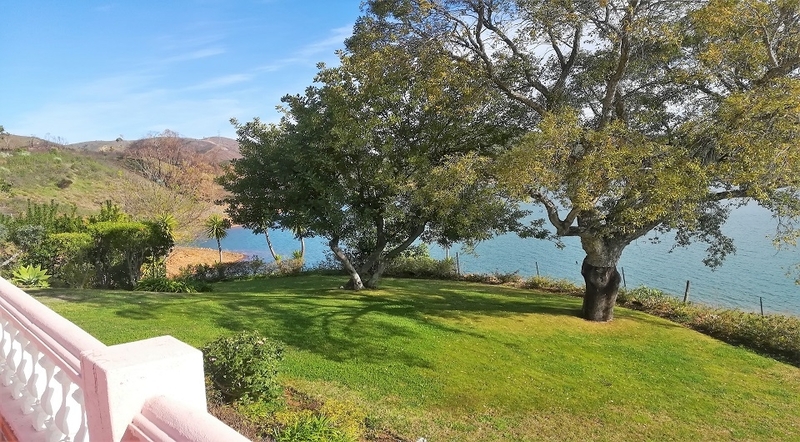 4 rooms have direct view over the lovely lake and there is direct access to a pontoon from the garden in 40 m walking distance. 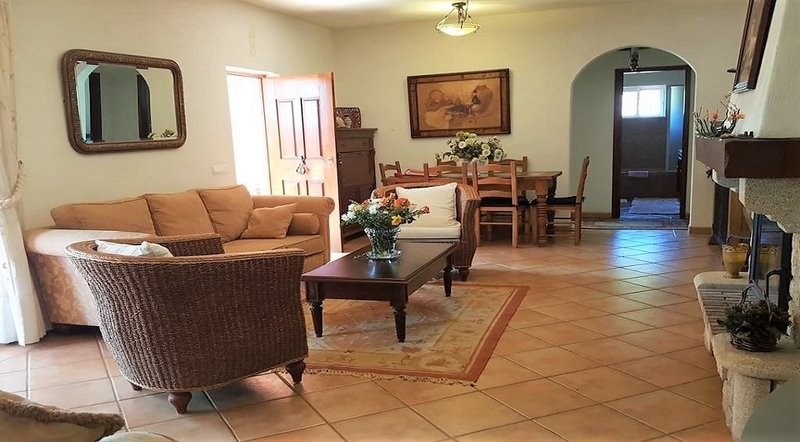 There is also a warehouse with 200sqm ground area is covered with big lockable doors to store garden equipment and there is space for a lot of cars too. 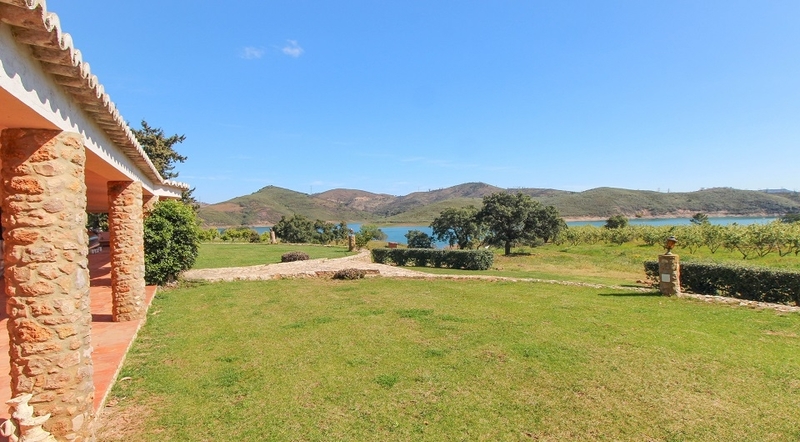 Both properties and the farm are supplied with water from the barragem and have private entrances. 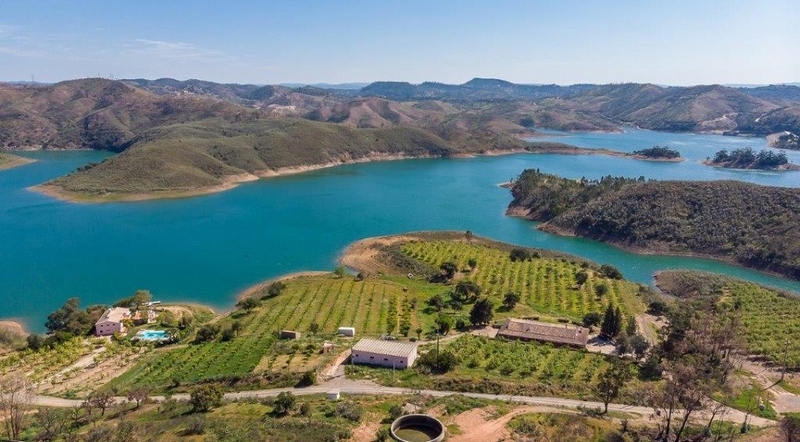 Various plantations of fruit trees, including oranges, lemons, medronho and other species make this place absolutely unique. 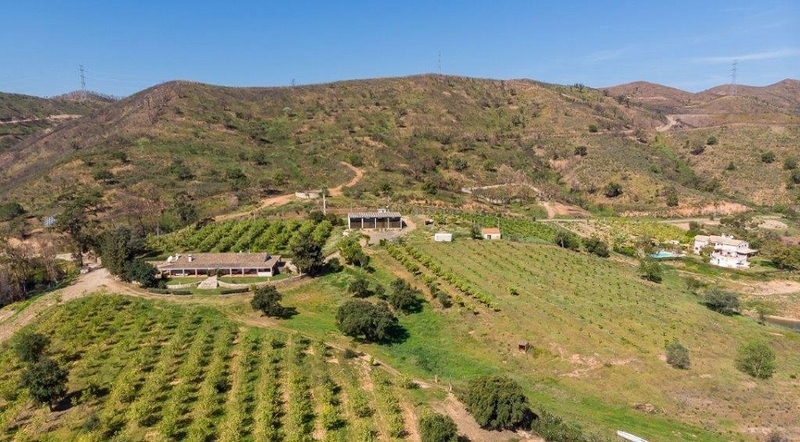 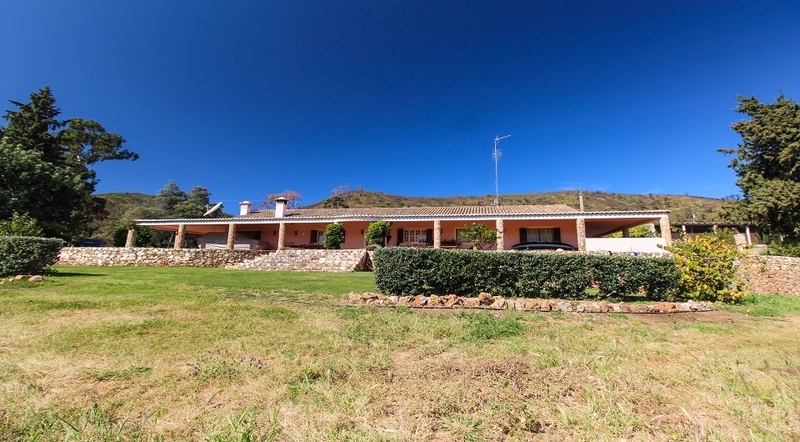 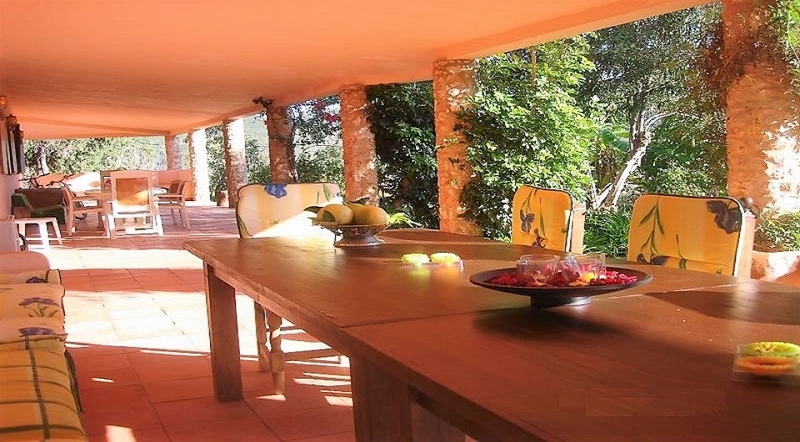 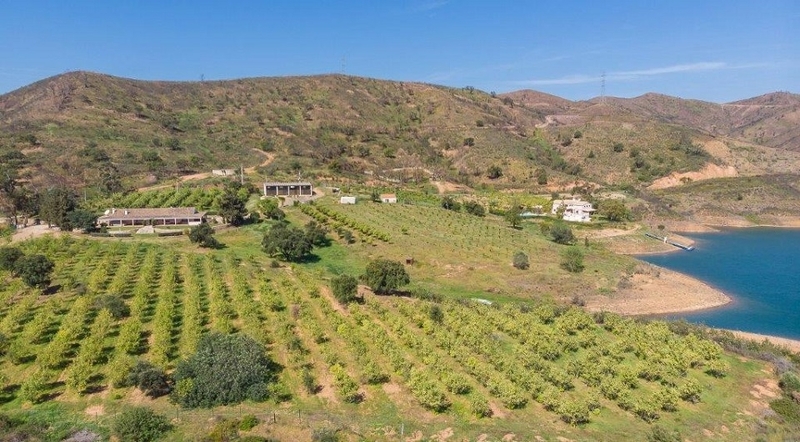 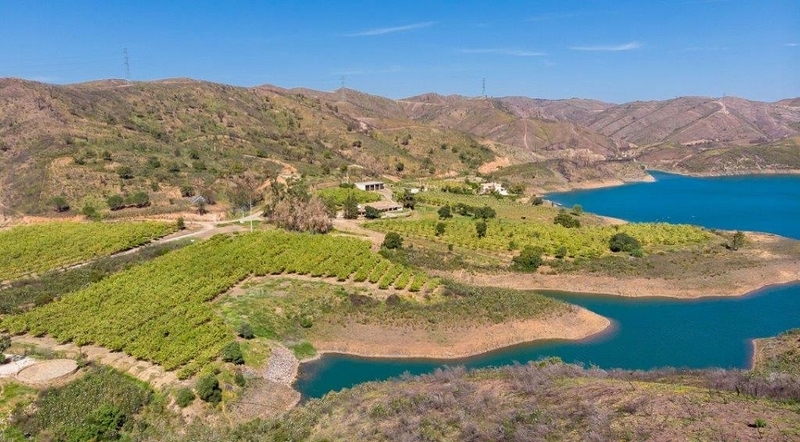 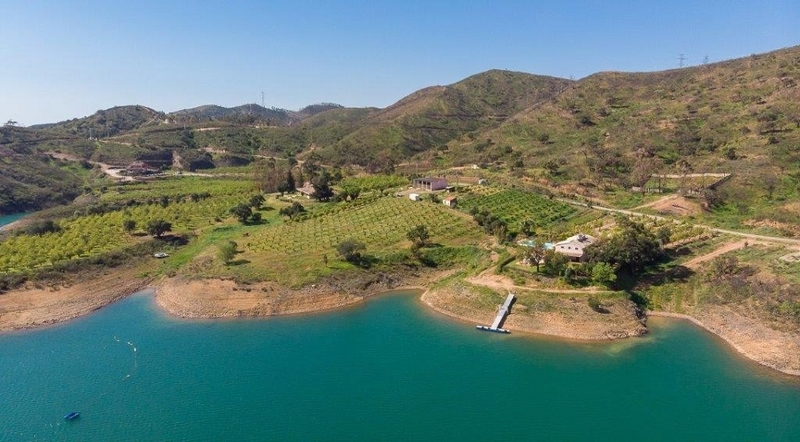 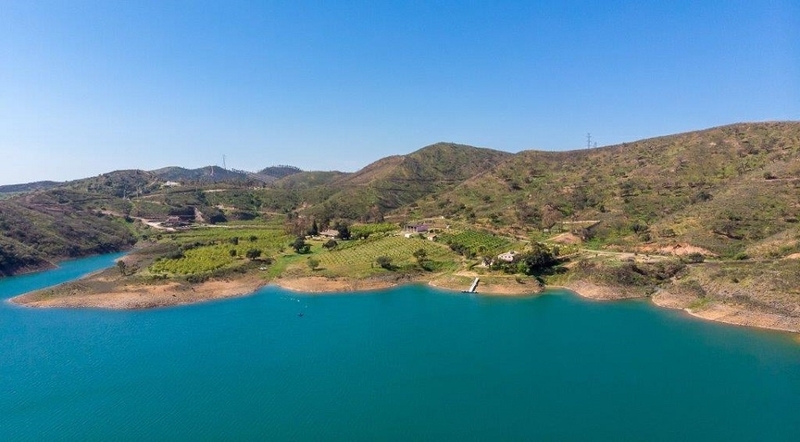 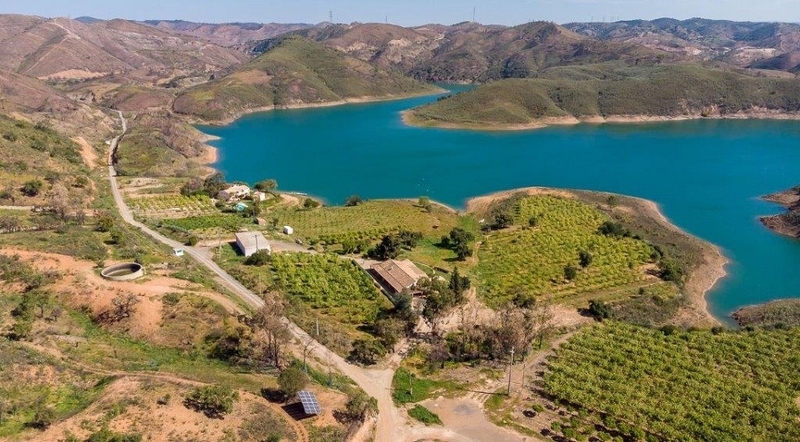 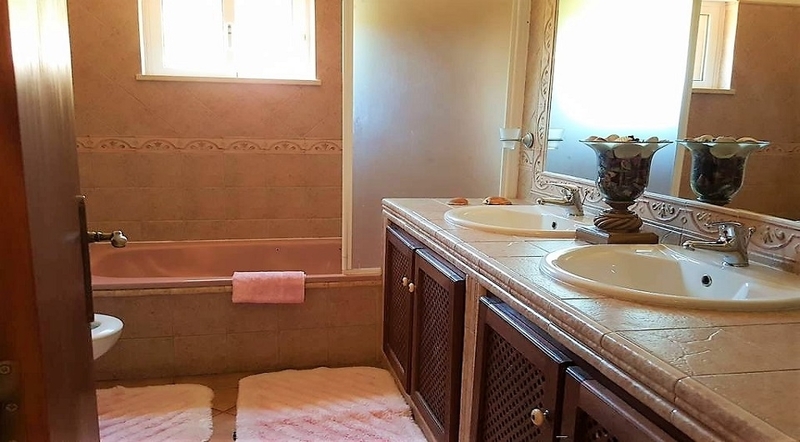 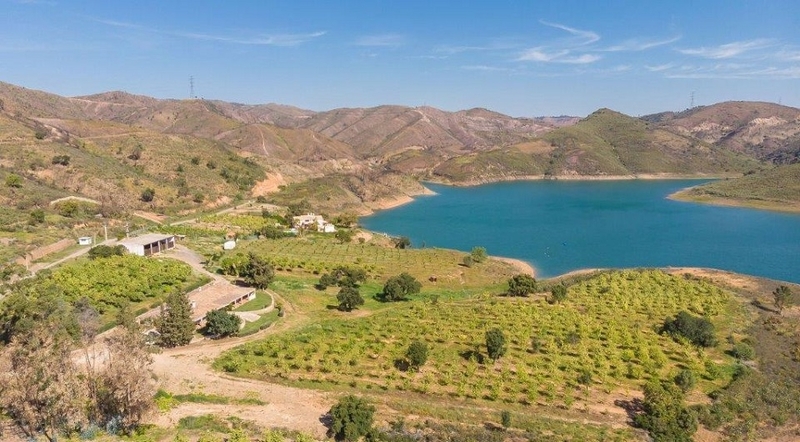 This property offers great potential as a residence, citrus fruit farming or for a unique touristic retreat.